Just wow! 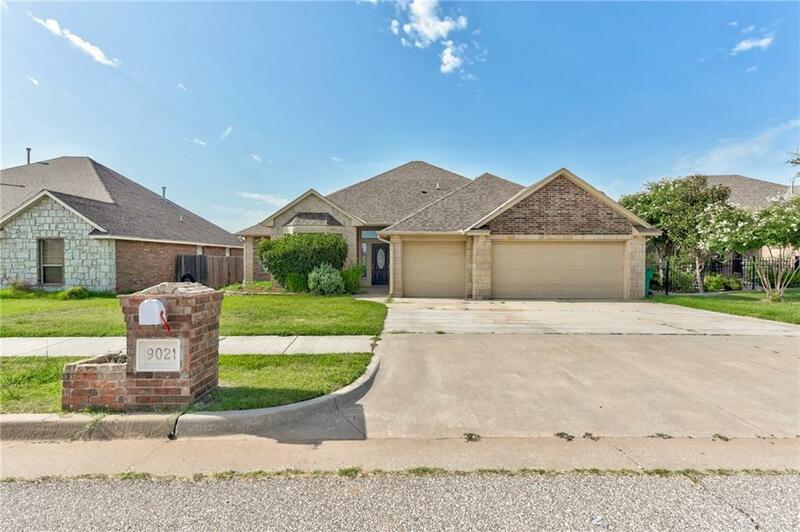 This beautiful home is built in 2005, 2056 square feet, 4 beds, and 3 full baths, you need to look inside this home! Living room has fireplace, huge wall of windows for natural lights, crown modeling through the house, kitchen has granite counter tops, plenty of cabinetry, refrigerator stays with property - what a deal! Master bedroom has vaulted, dual vanity, large closet, bath tub and walk - in shower. New carpet and paint 2019. Easy to show!